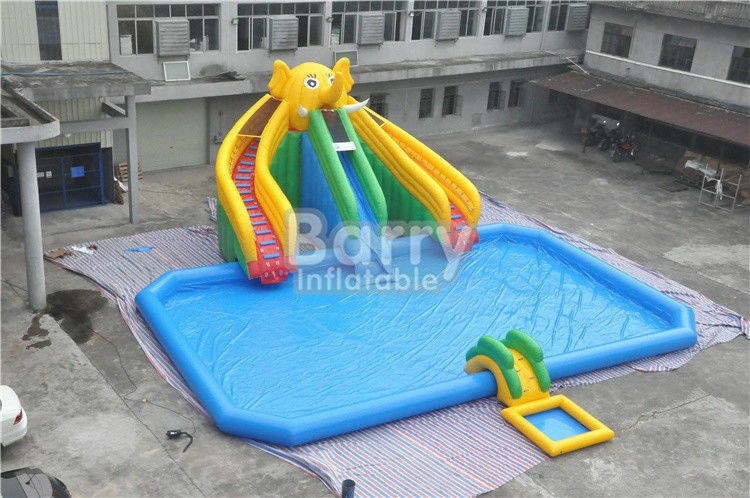 Function: This water park is one of the newest designs from Barry Inflatabls. The size of the pool can be dia. 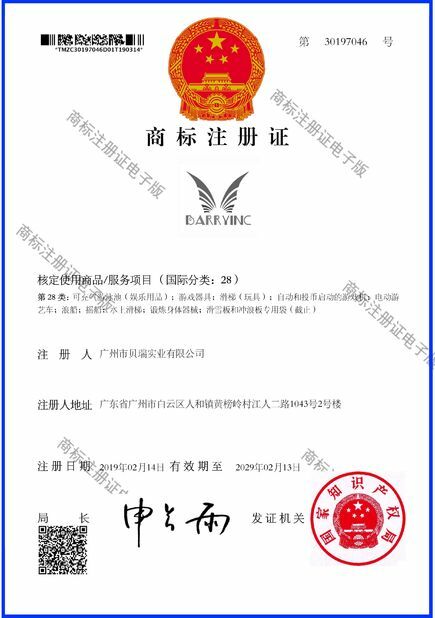 20m or dia. 30m, which means the pool can contain 30 to 50 kids to enjoy fun and cool in the large poor at the same time. The water park offers excitement to kids when they climb on the top of the slide and ride down to the pool speedily from one of the three slides. Small games in the pool will make the park more funny and popular. 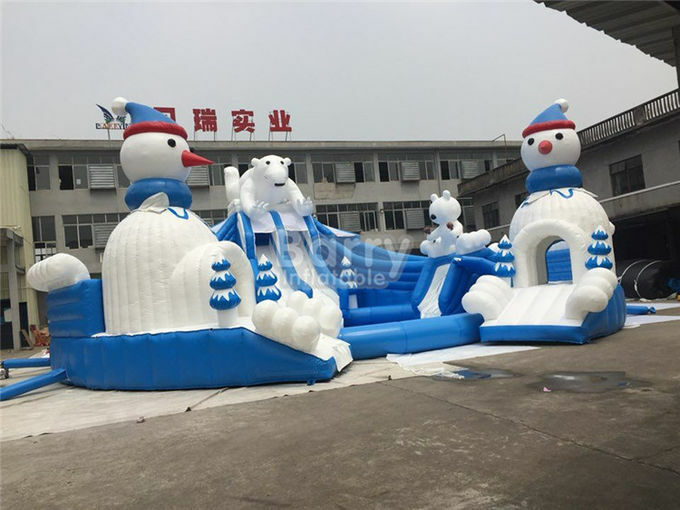 Main and preponderant inflatables in our production line. 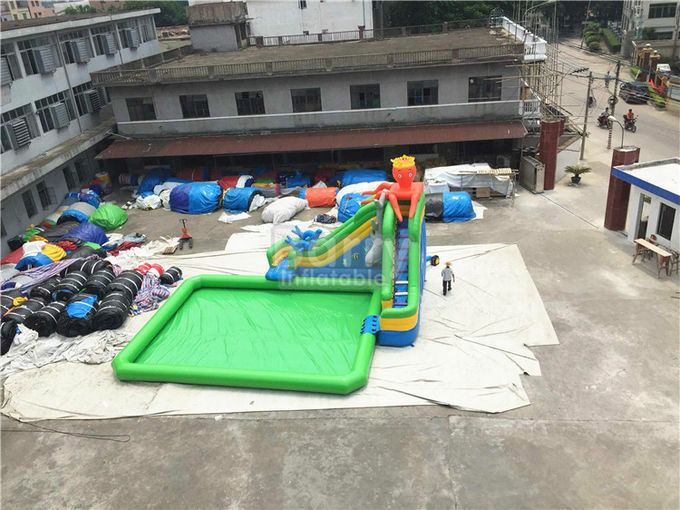 Wide range of choices to set up the kids kingdom with fun, like bouncers, ball pools, castles, combos, slides, fun cities, obstacles, tunnels, and various inflatables of sports games, such as football, basketball, bungee, climbing games, and so on, also the inflatables games with multifunction. 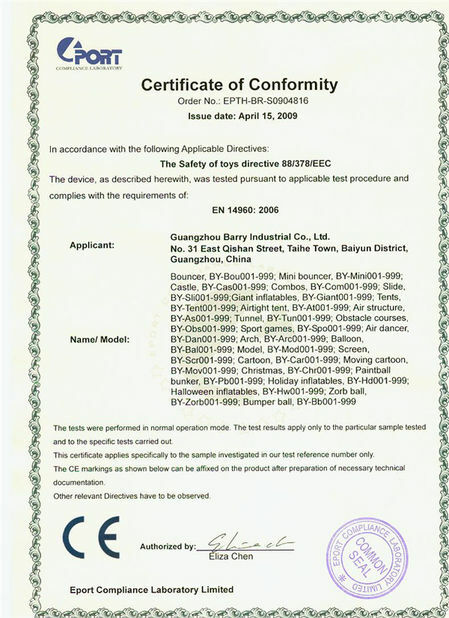 Kids will enjoy their funtime joyfully and safely. 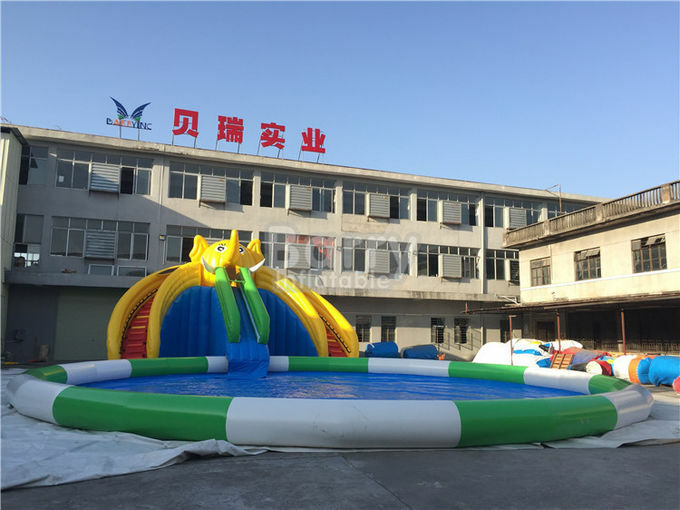 Applicable field big event /family center /party amusement park, Rental business, amusement park, parties, parks, playing center, outdoor entertainment, backyard fun and any other business functions.